Janet Suzman Quotes. 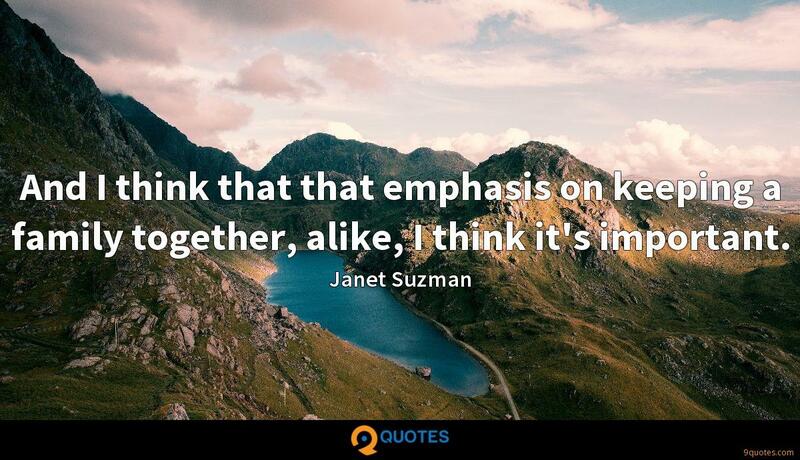 9quotes.com, 2018. http://www.9quotes.com/quote/janet-suzman-104588, accessed 24 April, 2019. 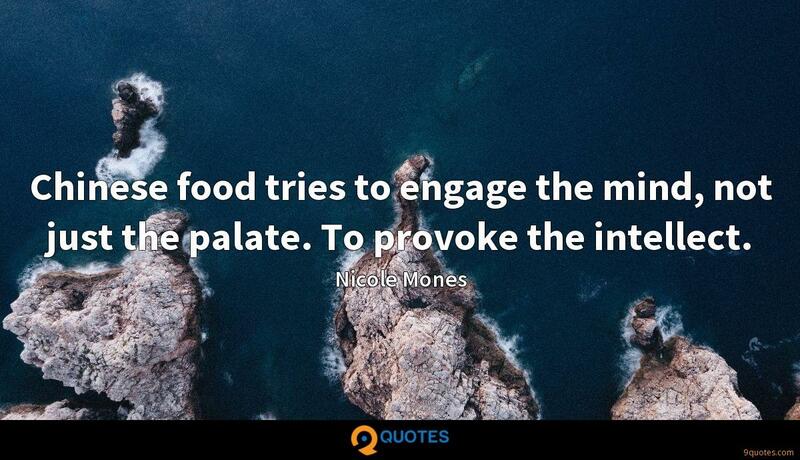 Chinese food tries to engage the mind, not just the palate. 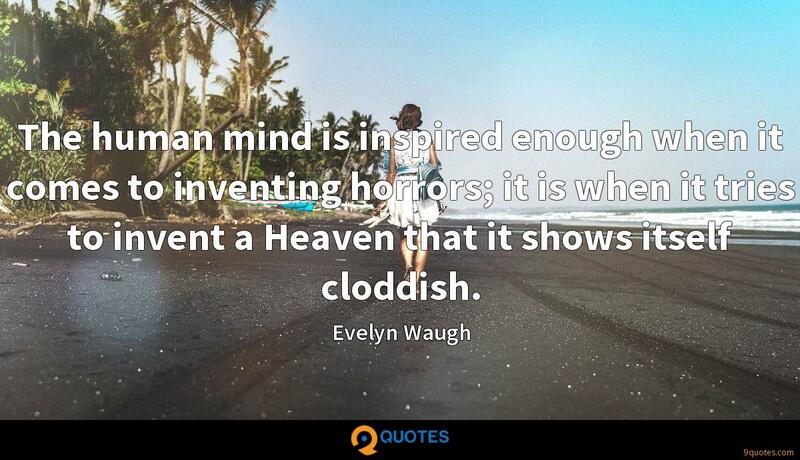 To provoke the intellect. 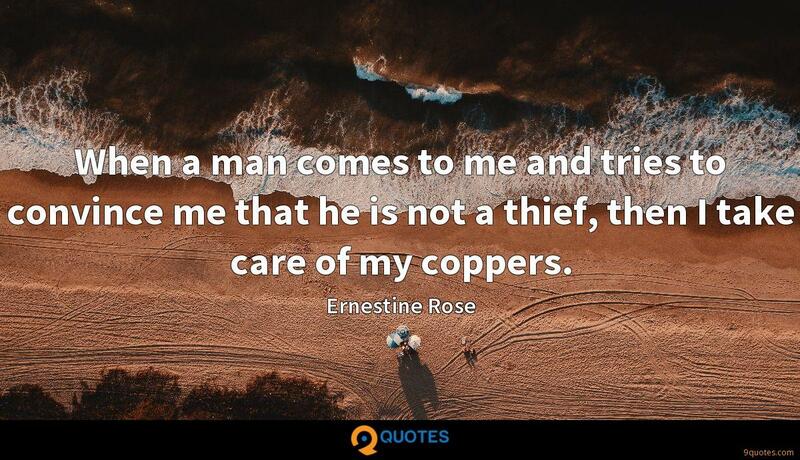 When a man comes to me and tries to convince me that he is not a thief, then I take care of my coppers. 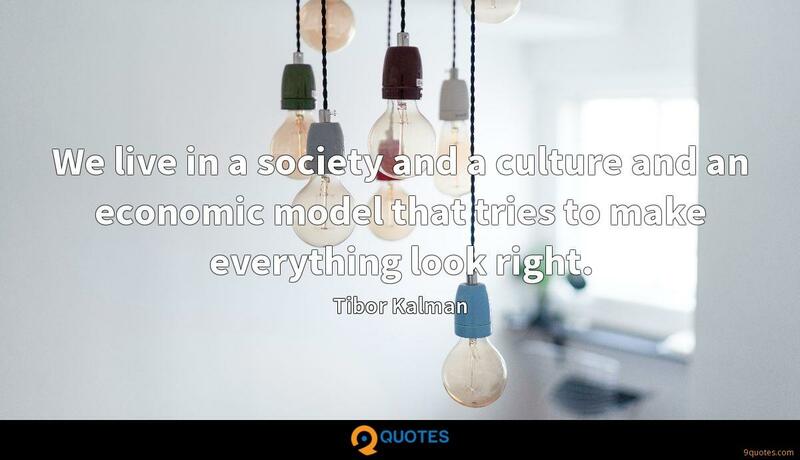 We live in a society and a culture and an economic model that tries to make everything look right. OK, well maybe I have to get back to Judaism. In the sense that if I look at me and my forebears forever stretching back to I don't know, whenever there's no sense of place and therefore no sense of nationality. And I think that that emphasis on keeping a family together, alike, I think it's important. 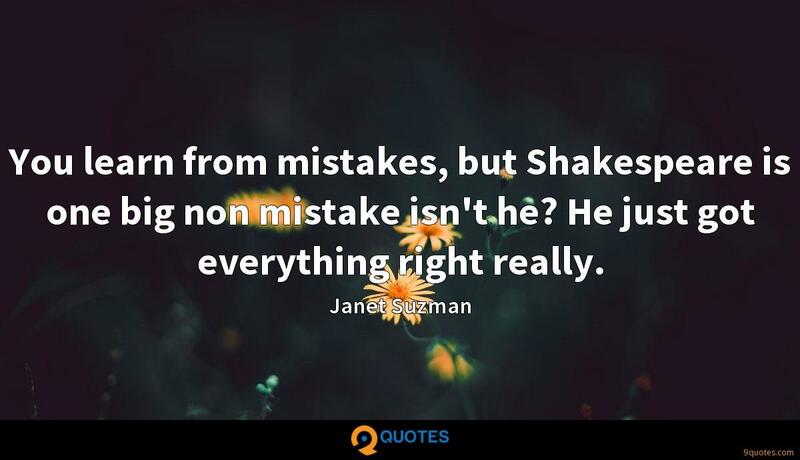 You learn from mistakes, but Shakespeare is one big non mistake isn't he? He just got everything right really. Jews have had to carry around their own sense of self in a carpet bag and I think perhaps too much emphasis might be being put on nationality and on the other hand patriotism, that sort of thing. But now I've got a young son and his interest is in science and now when I talk to him, I see that in the science sphere of our lives there is new, there is progress.